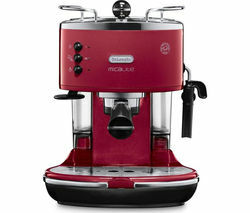 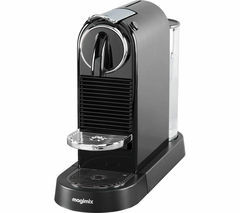 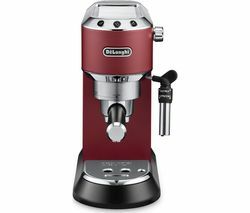 Whether you prefer ground coffee or pods, the De'Longhi Icona Micalite ECOM311.R Coffee Machine makes your coffee just the way you like it.Stylish designWith a stainless steel boiler and high gloss finish, the red Icona Micalite makes an elegant addition to any kitchen worktop. 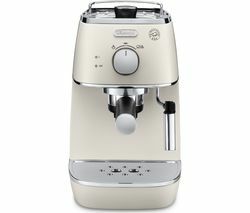 Single push buttons let you select your favourite barista style drink using ground coffee or Easy Serving Espresso pods.Coffee readyThe Icona Micalite's self-priming pump system means you'll always be coffee ready. 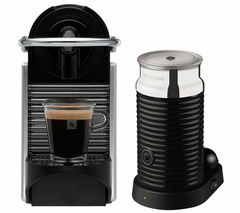 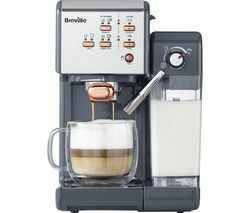 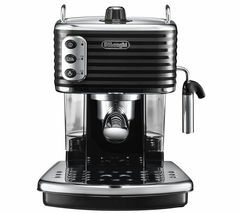 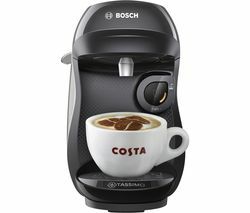 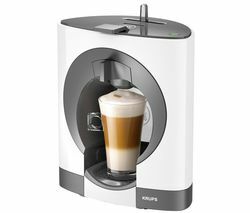 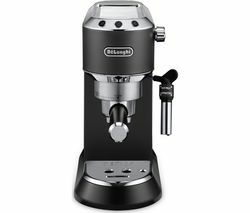 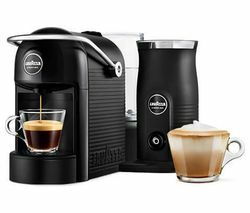 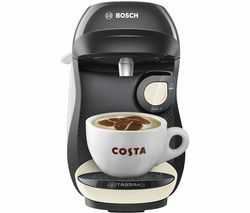 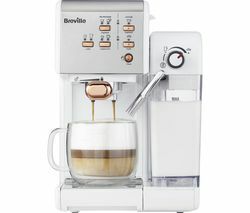 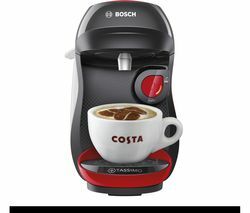 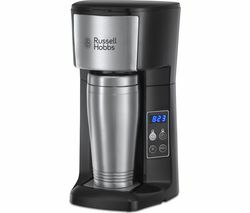 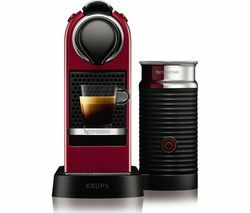 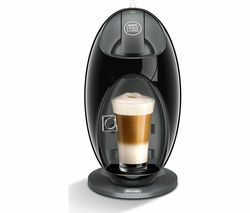 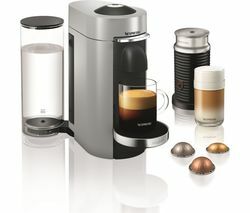 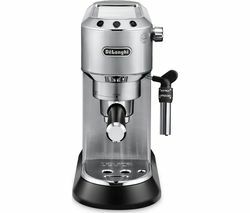 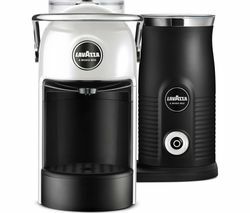 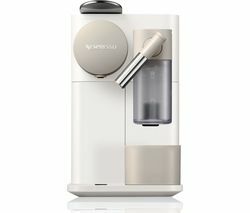 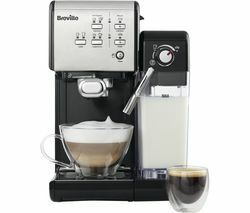 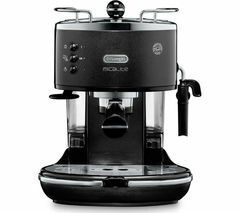 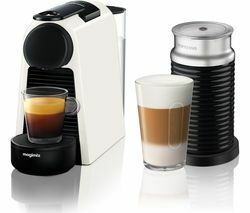 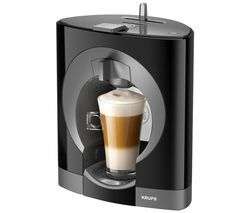 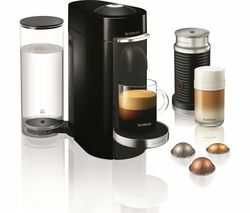 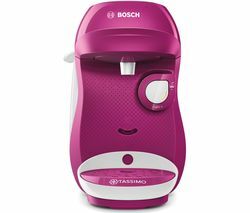 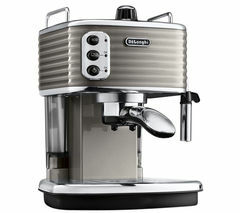 The Cappuccino System mixes steam, air and milk to create a deliciously creamy froth for cappuccinos. 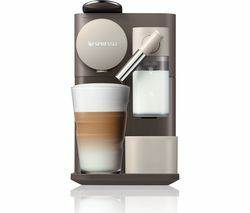 You can also choose espresso, latte or simply froth milk for an extra rich hot chocolate.What's more, the 2-cup warming plate means you can keep your coffee warm until you're ready to drink it.Easy maintenanceWith an integrated anti-drip system and two separate thermostats to control water and steam temperature, the Icona Micalite practically looks after itself.Thanks to its transparent removable water reservoir and drip tray it's easy to use and keep clean.Enjoy your favourite coffee at the push of a button with the De'Longhi Icona Micalite ECOM311.R Coffee Machine.